STO will set you up with lighting controls that not only allow you to customize the scene or mood, but also a convenient way of adjusting the level of light in multiple rooms, with a single touch of a button. Make turning on and off the lights seamless and stress-free with a high-tech lighting system that can be controlled from the control panel, your desktop, tablet, or smartphone. An added benefit of these solutions is integrating the lighting with the rest of the systems in your home. 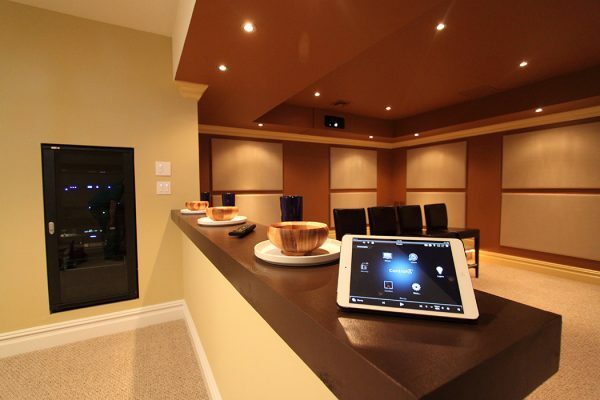 Lighting controls make smart home automation complete. With the touch of a single button, you can take your home from “Party” mode to “Romantic” or “Good Night” mode in a heartbeat. Depending on the project type, STO Sound & Visionmay recommend a Centralized Lighting System, a Wireless Lighting Solution, or a combination of the two in order to ensure that you get the most out of your lighting control installation and every-day use. Today’s wireless lighting technology allows for a quick, clean, and efficient installation. We use high-quality wireless lighting controls that leave no cords showing, no holes in the walls, and no mess. 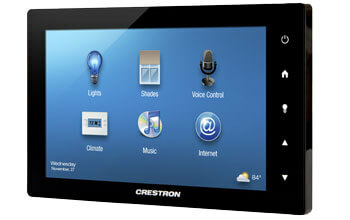 Touch panels are the ideal lighting control interfaces. 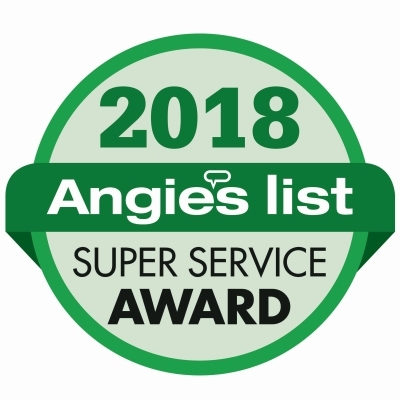 Allowing the ability to control every other integrated home automation system, and for both independent or global adjustment of any controlled light in your home. 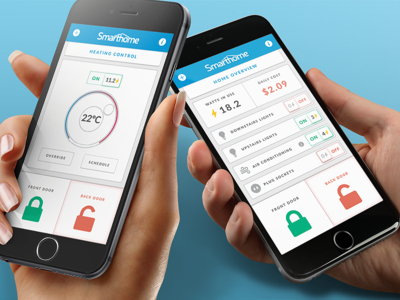 Control your smart home automated lighting from your mobile device, tablet, or even smart watch. 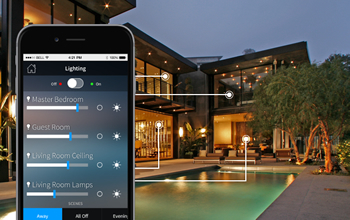 You can control all lighting via mobile controls and apps.